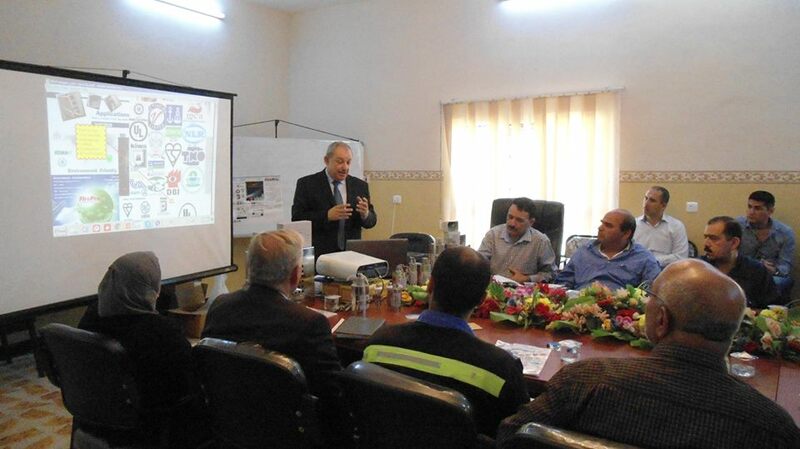 In spite of the critical political and economic situation, FirePro Iraq, insists to pursuit its promotional activities in order to enhance brand awareness in its territory. To this effect on the 19th April, the FirePro Exclusive Master Dealer, Eng. 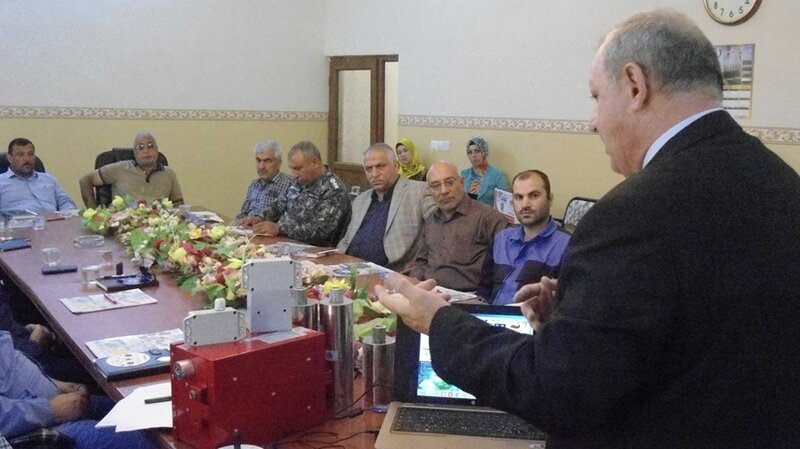 Ayad Hameed, organized a Seminar in Kirkuk where more than 20 participants attended, mainly engineers responsible for fire protection in the power generation industry. 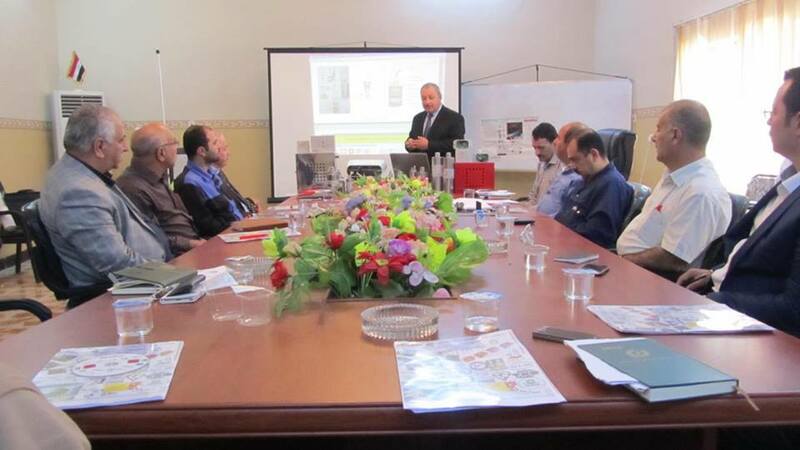 The Seminar was of an inter-active nature and included a section devoted to Eng. Ayad Hammed answering questions set by the audience who at the end congratulated him on the highly informative and successful event. FirePro Iraq, is proud that through its meticulous planning and hard work it is building up company and brand image by creating significant market awareness and effecting significant penetration into different market segments.